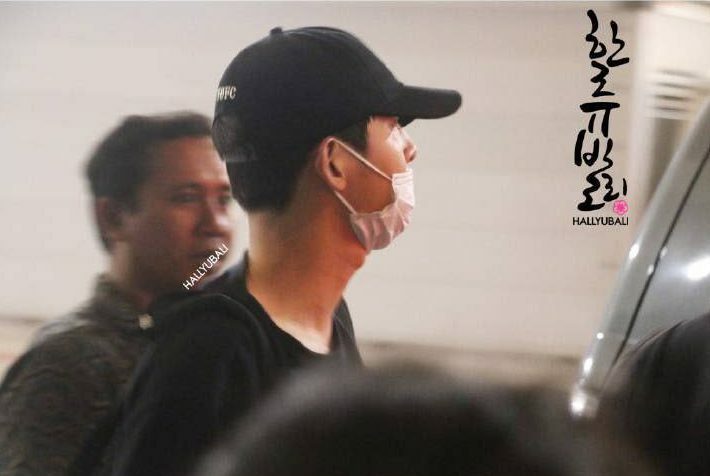 MBC claims to have evidence of Song Joong Ki and Song Hye Kyo meeting up while in Bali. 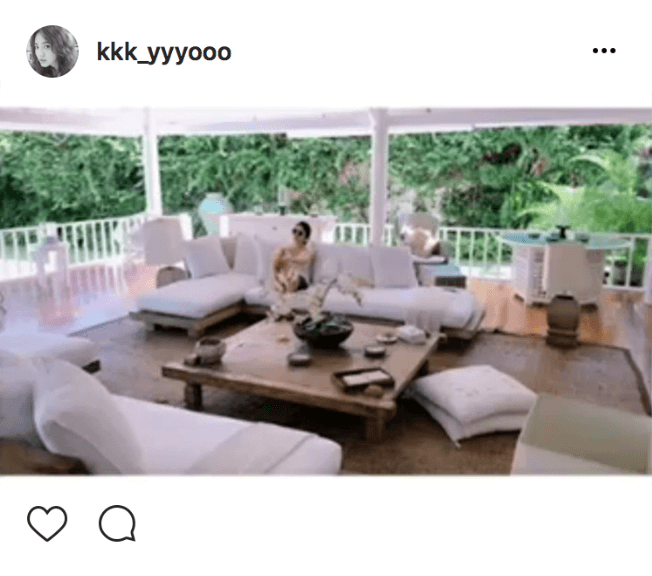 The staff at Song Hye Kyo’s Airbnb in Bali allegedly had an exclusive interview with MBC. 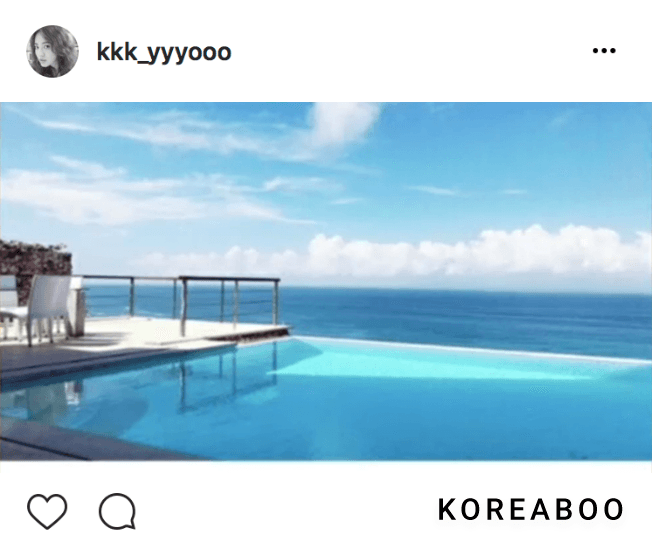 The exact Airbnb that Song Hye Kyo stayed at was found from photos that she posted on her private Instagram account. 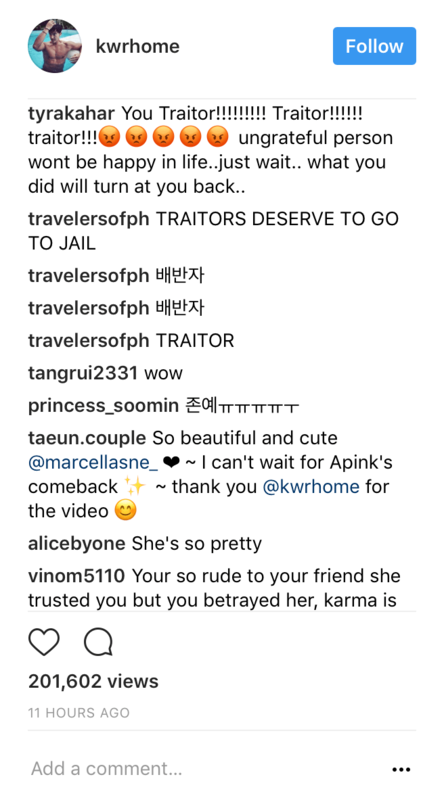 Song Hye Kyo’s private Instagram account was leaked by a personal friend of hers. 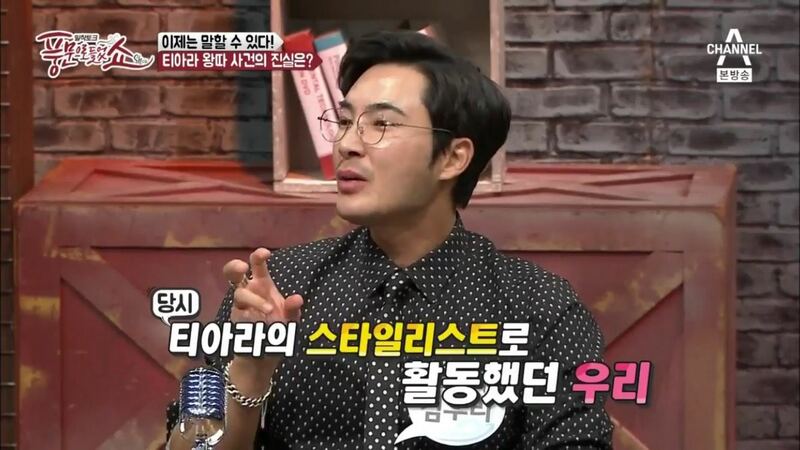 Fans are accusing stylist Kim Woori, an old friend of Song Hye Kyo, as the person who leaked the photos by flooding his Instagram. While he was followingSong Hye Kyo’s personal Instagram as late as June 13 and even tagged her in photos, it appears he is no longer following her now. 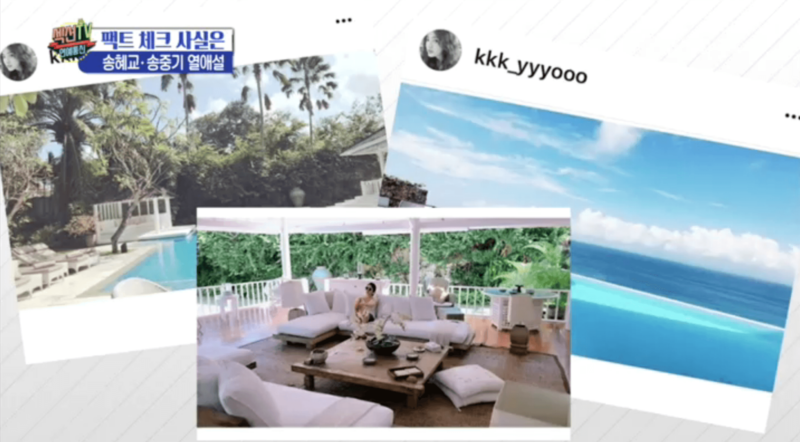 The photos show her posing at an Airbnb, while in Bali and match with the video footage that MBC took. 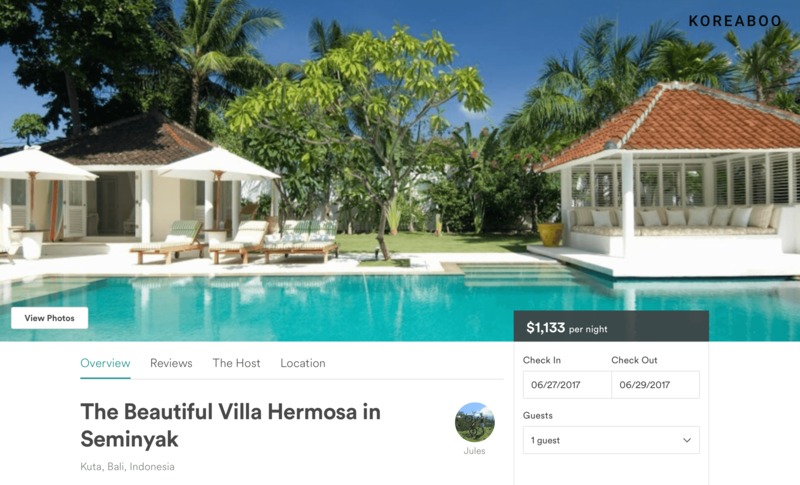 Koreaboo verified this information by also tracking the photos back to the original Airbnb. 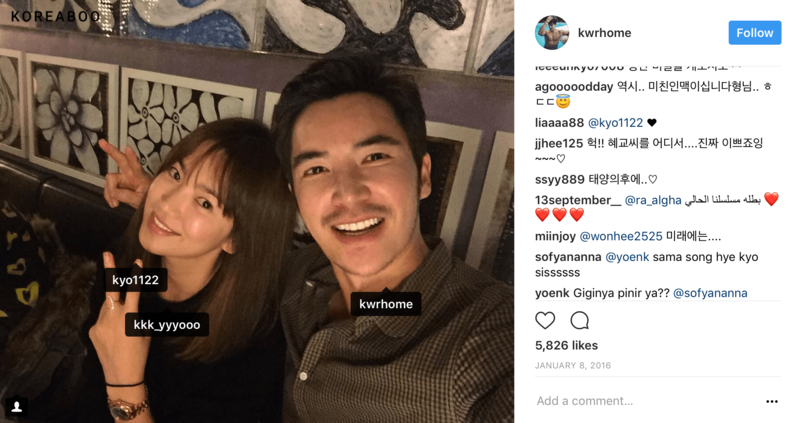 It was verified by Koreaboo that Song Hye Kyo’s friend and stylist, Raymond Chae, was the one who booked the Airbnb. MBC spoke to workers at the Airbnb, after visiting the location, and asked whether or not Song Joong Ki was there. The staff claims that he was definitely together with Song Hye Kyo and that he kept his face covered most of the time. MBC’s report ends by stating that it will continue next week, where they will reveal more information.